Good grief it's flippin cold here on The Avenue! Wanna share some nice hot soup wiff me? I just happen to have a lovely can of Progresso New HIGH FIBER Chicken Tuscany. 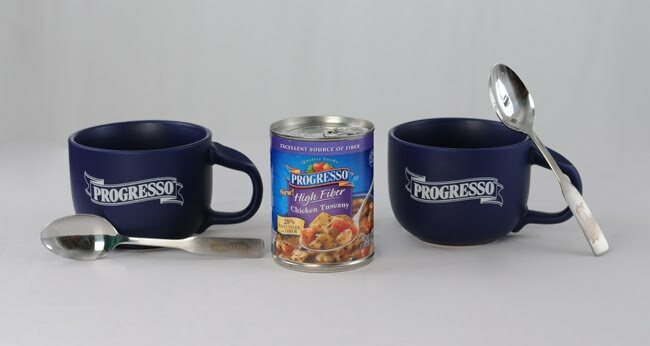 I think you'll be excited to hear that there are FOUR new, great tasting Progresso soups that have 28% of the recommended Daily Value of fiber per serving (7 grams) and have no added MSG or artificial flavors. The new varieties include Chicken Tuscany, Creamy Tomato Basil, Hearty Vegetable and Noodles and Homestyle Minestrone. The perfect lunch for a chilly fall day. The people at My Blog Spark are going to send one of my readers a sample of the Chicken Tuscany soup in a prize pack that includes two soup mugs and two spoons. Enjoy the soup yourself or gift the package to a college bound student, someone just starting out in their first apartment, or the school bus driver. It gets cold opening that door on every corner to let the kids in and out. Want to enter to win? Leave me a comment telling me about your favorite comfort food for a cold winter day. Let me know if you're keeping the prize or gifting it, just because I'm nosey like that. 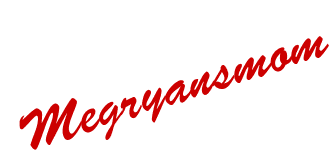 Follow my blog or tell me you already do. Follow me on Twitter or again, tell me you already do. Tweet this contest. Tweet often! Please! I received no monetary compensation for this post. 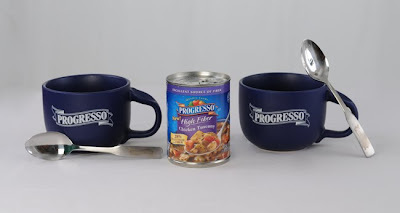 Progresso provided me with the free product, information, and reader prize pack through MyBlogSparkTM. What a great idea to visit the SSS gals! I'm going to try, but there sure are a lot! I was just driving home from the doctor thinking about having Progresso soup tonight! I have 2 versions of chicken and potato and need to decide which to have! I love soup on a yucky night, or chili. If I win I'm keepin' it all for me! Tweeted about this cozy giveaway! What a nice idea! I would love to be able to pass along some mother's love, warm soup and bowls to eat them in to The Boy who is off on his own at college! He's already gotten and recovered from the flu this season, but it's still early and I bet it won't be the last time! oh my comfort food on cold days is homemade potatoe soup i LOVE it! I just had some Progresso Soup for a late lunch. Favorite comfort food? Probably pot roast. 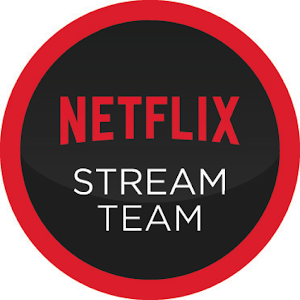 I would probably keep this for our family. Grilled cheese and tomato soup is one of my favorites.